The International Study Centre at Kent College offers an English language programme that gives students the English they need to join the mainstream British academic curriculum and take relevant English examinations for entry to university in the UK and other countries. All students in the ISC enjoy full integration into the boarding houses, tutor groups, sports and the very full activities programme. The average class size is 6 which means that progress is very rapid. The International Study Centre is a department situated right in the heart of the school. The staff of the ISC are well regarded for the level of pastoral care and support that they provide for their pupils. 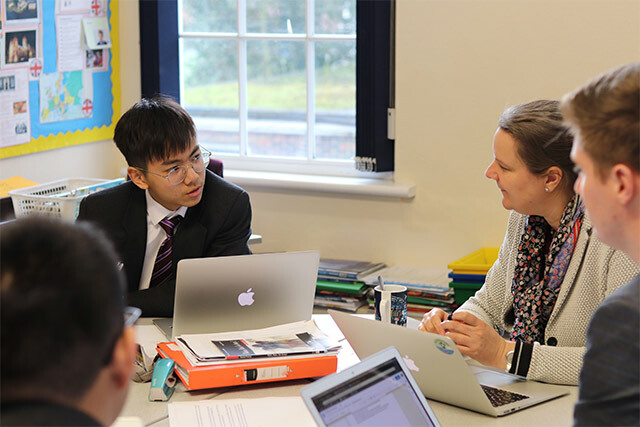 In their lessons ISC students can enjoy help with English across all their subject areas. IGCSE ESL for students in Years 10 and 11. Year 7 to 9 students are accepted into the ISC with a level of English between beginner and lower intermediate. The students study English intensively as well as having a reduced timetable with subjects such as Maths, Art, French and possibly Science depending on their level of English. 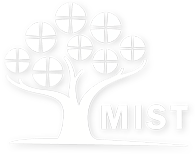 Integration into the mainstream curriculum occurs when their English is of an appropriate level. Our small caring environment ensures individual attention is given. Students learn through a variety of activities including projects, literature, media, cultural visits and games. Year 10,11, 12 students are accepted into the ISC with a low intermediate level of English or IELTS 5 equivalent. They are taught English intensively for either one term, two terms or a year depending on the time of the year and their level at entry. The teaching focuses on the four language skills of reading, writing, listening and speaking as well as basic grammar and vocabulary. 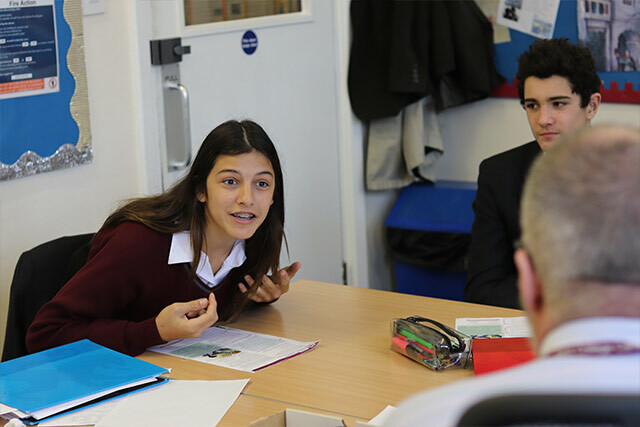 The course prepares students for entry to Year 10 or sixth form. In some cases students can observe mainstream lessons to learn the vocabulary they will need in that subject. There are six lessons a week.